The 11th edition of “Four To The Floor” is here. Diynamic Music’s very own various artist series, which is always comprised of four dancefloor-oriented tracks that have one special quality in common: they have all been heavily road tested and certified by label boss Solomun on his countless gigs all over the world. - Track? !D. 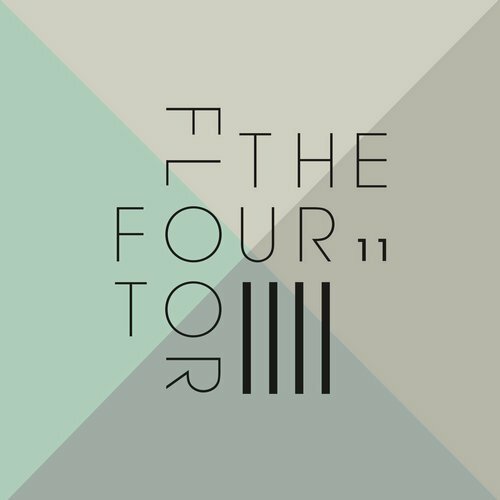 Home » Alexandros Djkevingr » Armonica » DIYNAMIC MUSIC » German Brigante » Greg Ignatovich » Solomun » Updates » The 11th edition of “Four To The Floor” is here. Diynamic Music’s very own various artist series, which is always comprised of four dancefloor-oriented tracks that have one special quality in common: they have all been heavily road tested and certified by label boss Solomun on his countless gigs all over the world. The 11th edition of “Four To The Floor” is here. Diynamic Music’s very own various artist series, which is always comprised of four dancefloor-oriented tracks that have one special quality in common: they have all been heavily road tested and certified by label boss Solomun on his countless gigs all over the world. Opening the record is a soaring Tech House train with the catchiest electric guitar-turn-string-turn- choir riff you will hear all year: “I’m So Crazy”, originally released by Par-T-One in 2001, now remixed by Armonica. Up next is German Brigante with “Mango”, a thumping bass heavy anthem with lots of old-school elements. The third track “Choose Life” by Alexandros Djkevingr & Greg Ignatovich has gained a lot of attention through Solomun’s Tomorrowland set and features lyrics of Danny Boyle’s critically acclaimed film “Trainspotting”. Closing off the eleventh instalment of FTTF is Serhan Guney with his dreamy “Journey Of The Mind”, an ethereal Deep House voyage.